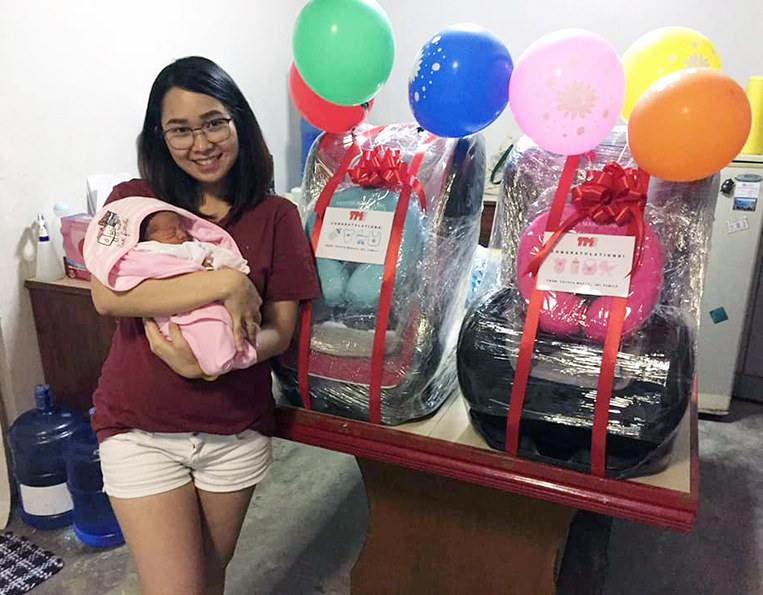 Last week, a birth certificate went viral on social media because the blank space reserved for the place of birth indicated “Toyota Vios,” which meant the mother had borne her child inside the popular subcompact sedan. The story was a hit, obviously. 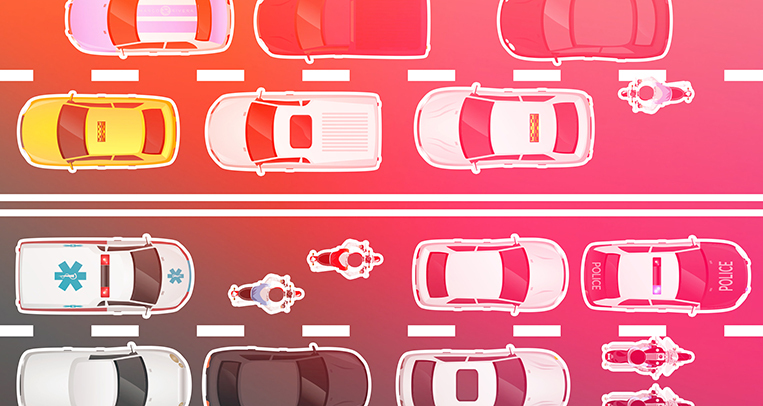 It’s excruciating enough just giving birth the normal way—it’s even more so inside a small vehicle. The incident is the kind of stuff any brand would pay to associate itself with, and the Japanese automaker didn’t have to. You just can’t stage something this amazing. 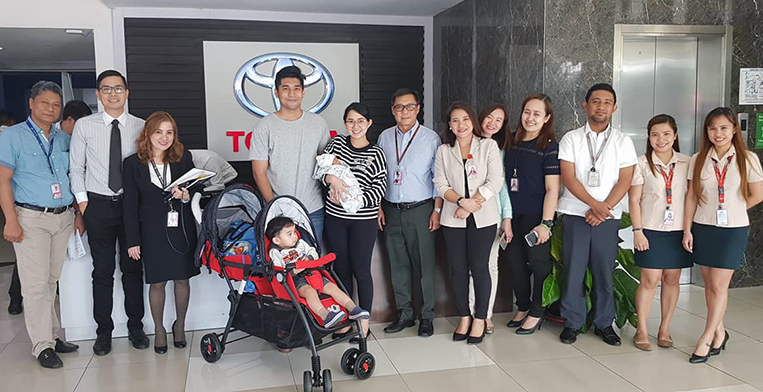 Recently, Toyota Motor Philippines announced a campaign in which it invited customers to share remarkable Toyota stories in celebration of the company’s 30th anniversary. 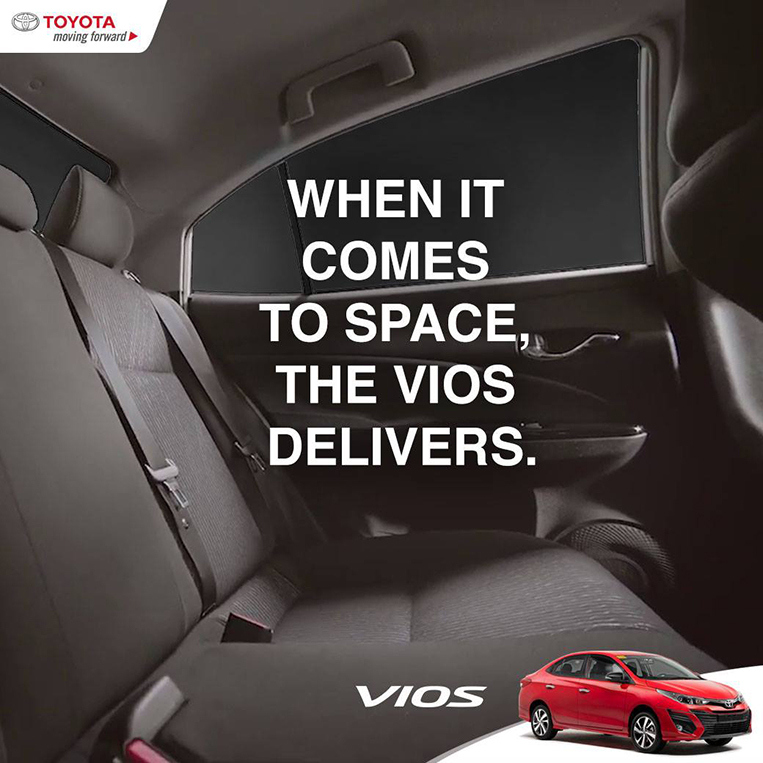 Even with countless people submitting, we bet the firm won’t receive an anecdote half as special as the birth inside the Vios. Besides the carmaker’s local distributor, one of its dealerships joined in on the feel-good episode. 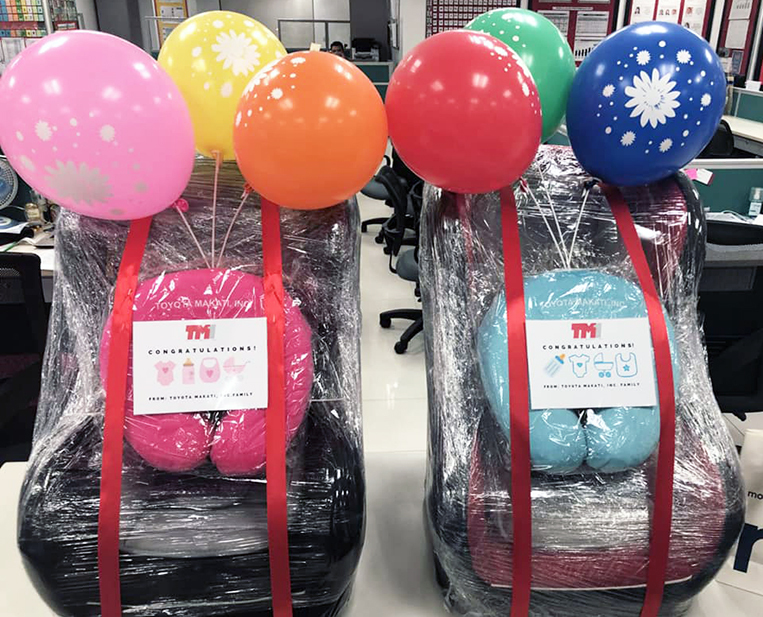 Toyota Makati, according to general manager Lee Junia, sent the baby’s mother (Cheoui de Leon) and her fiancé (Luis Bernabe) a pair of child seats for both baby Sabrina Leaouis and her brother Sammy. 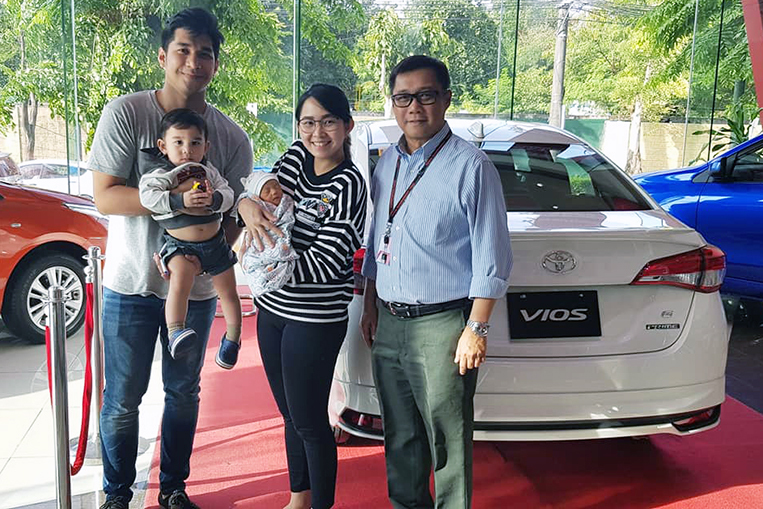 The dealership also offered the couple free preventive maintenance service for their Vios, and today Cheoui and Luis brought the car (and their kids) to Toyota Makati. Of course, everybody wanted a photo with the young family. 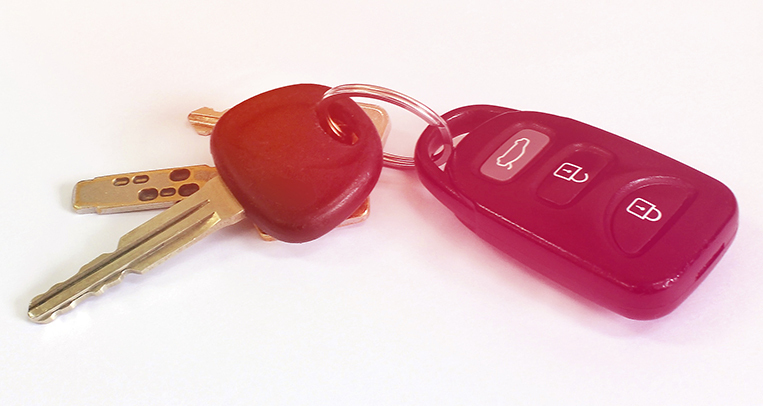 Some might accuse Toyota of shamelessly taking advantage of the viral story for its own gain. 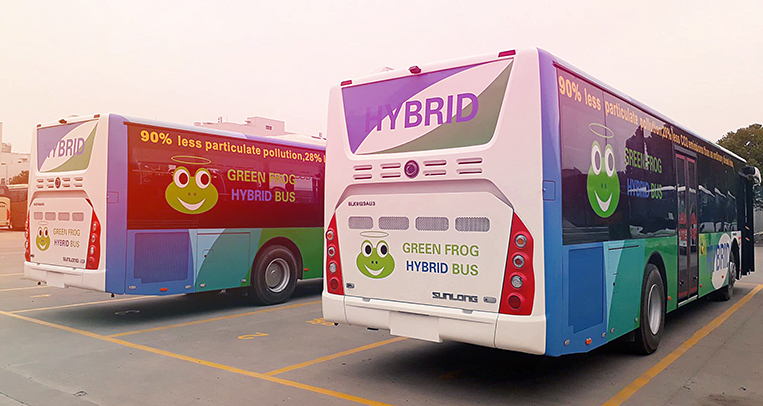 We say the company simply knows how to make a happy ending even happier. Congratulations to Cheoui and Luis on the birth of their second child. We have a feeling she will grow up riding only Toyotas. 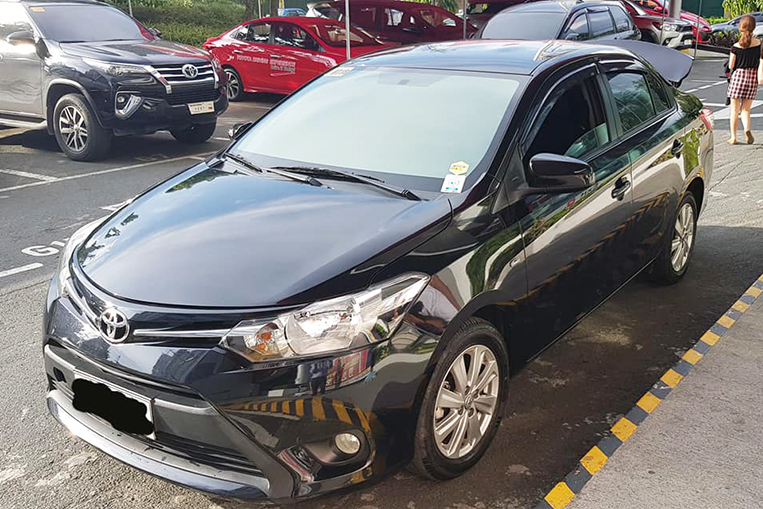 Just how many Vios cars has Toyota sold in the Philippines? 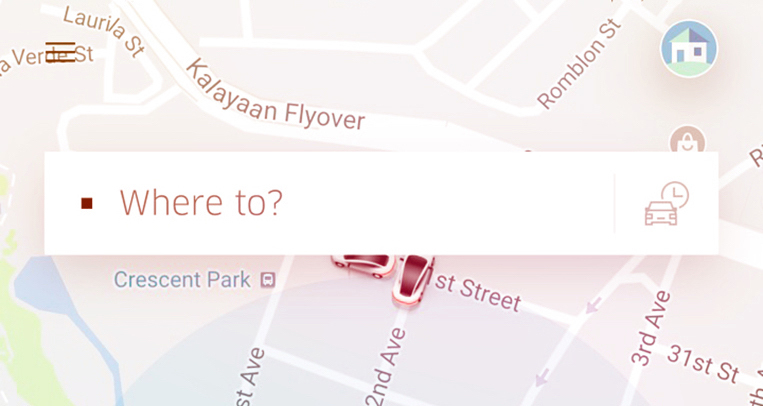 So, can’t we be trusted to pay fare on our own? 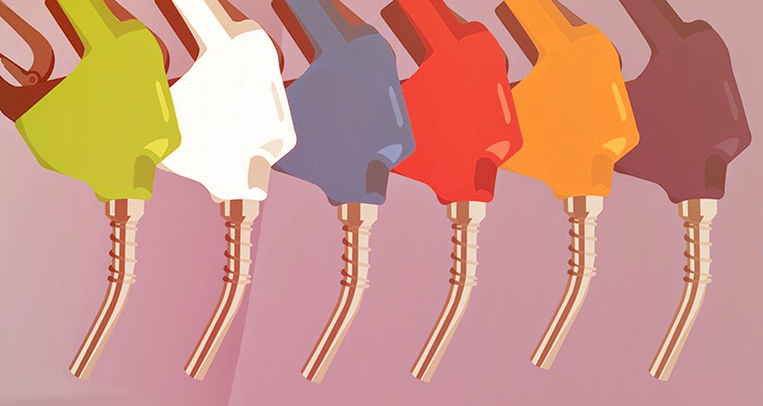 Will prices increase now with higher fuel taxes?